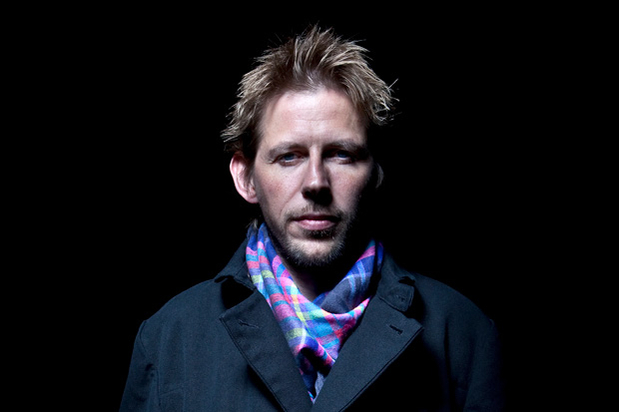 Andy Cato is an English musician, producer and DJ who is currently one half of the electronic dance band, Groove Armada. He was also involved with Rachel Foster in Weekend Players, another electronic dance group, between 2001 and 2004. His stage name of Cato originated when he lived on Cato Road in Clapham. Andy Cato releases solo album, Times & Places on April 29th. According to Cato himself, the idea for the collection came in 2011 at “daybreak in an East Euoropean republic on top of a Greek temple,” inspiring him to create an audio diary of his life in music. The LP will be accompanied by an exhibit showcasing short films and photography” related to the album.